Improve 3D printing’s versatility and safety with OrbiumTM filament. 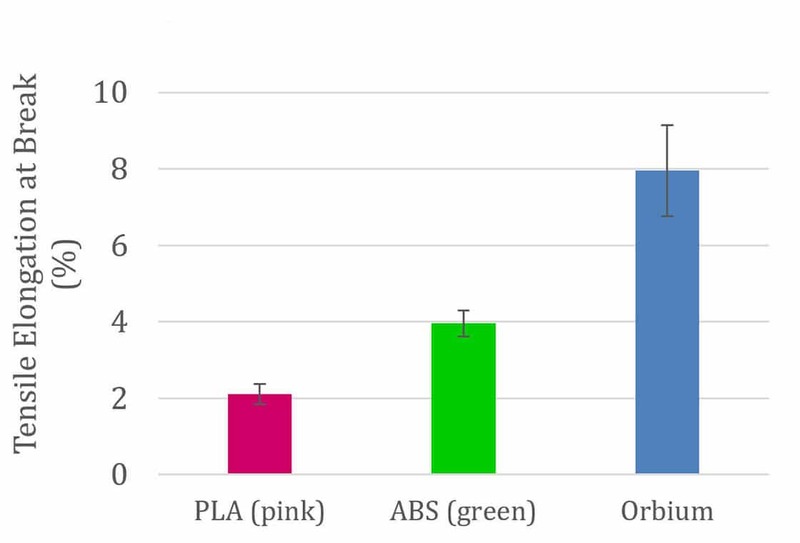 Many current filaments for 3D printing use conventional polymers that were developed for use in large manufacturing facilities for molding plastic objects. Those facilities have proper air-handling equipment, but using conventional polymers in an unventilated school setting or in a home can be a problem because air circulation is not as robust as it is in an industrial facility. 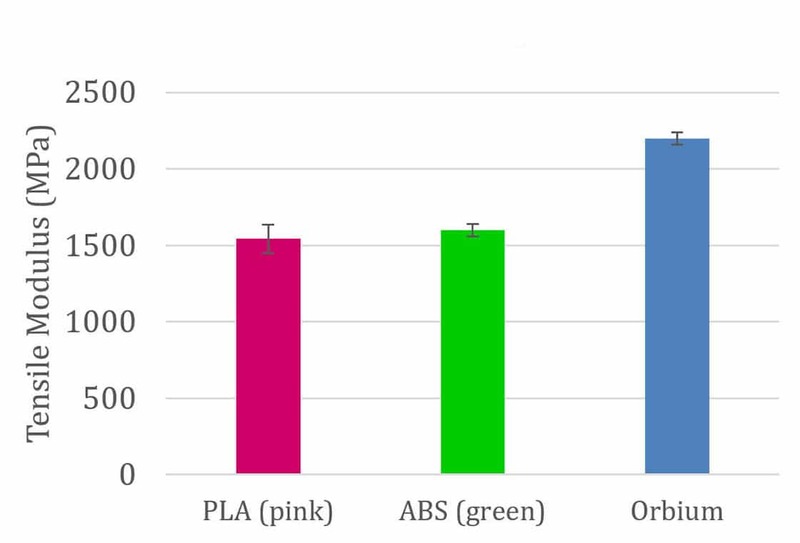 OrbiumTM filament provides a virtually odorless and a minimal styrene environment that is suitable for unventilated environments such as a home or classroom, where students are likely to print 3D objects. OrbiumTM filament makes printing simpler and effortless. There’s no need to buy extra materials such as glue sticks, hairspray, Kapton tape, toxic adhesion solutions, or painter’s tape to prep your print bed so that the first layer adheres to the surface. With OrbiumTM, all you’ll need is Spyder GripTM for superior bed adhesion and easy removal of your print. This provides your model with a strong foundation at the very start. Once your model is complete and you want to remove your print, it releases easily from the print bed with a gentle nudge. 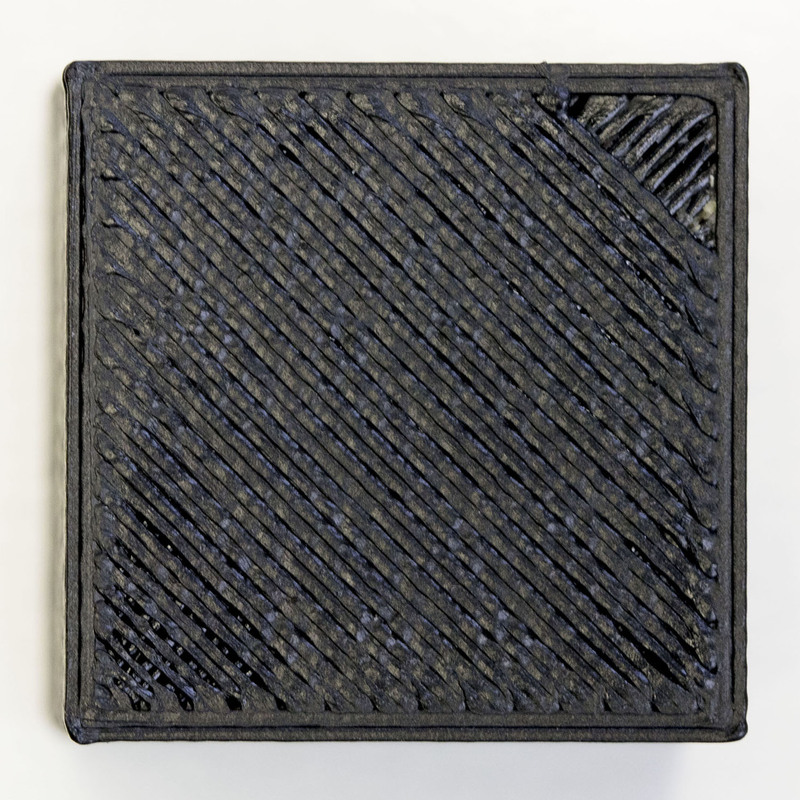 Don’t worry about prepping the surface after each print because with OrbiumTMmost prints have a clean release. This allows you to reuse Spyder GripTM multiple times. Spend less time prepping and cleaning and more time designing and printing. Experience a strong layer by layer bonding with OrbiumTM filament, making every layer adhere to the next. 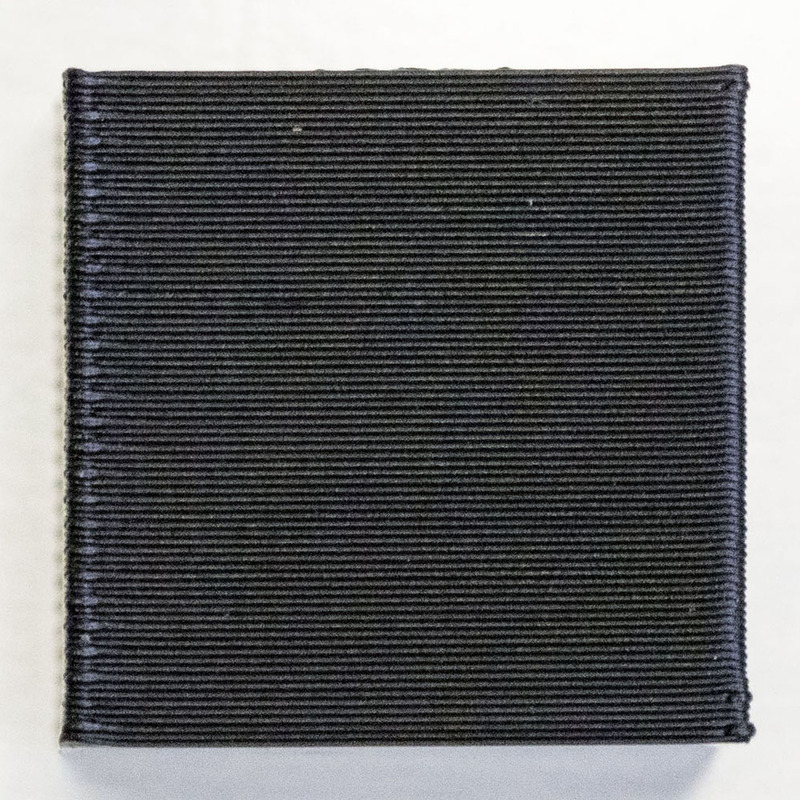 With a high melt flow rate, the filament that is extruded from the nozzle not only flows smoothly, but also makes each interconnecting layer strong. This minimizes misalignments and gaps between the infill and outer wall of your models. 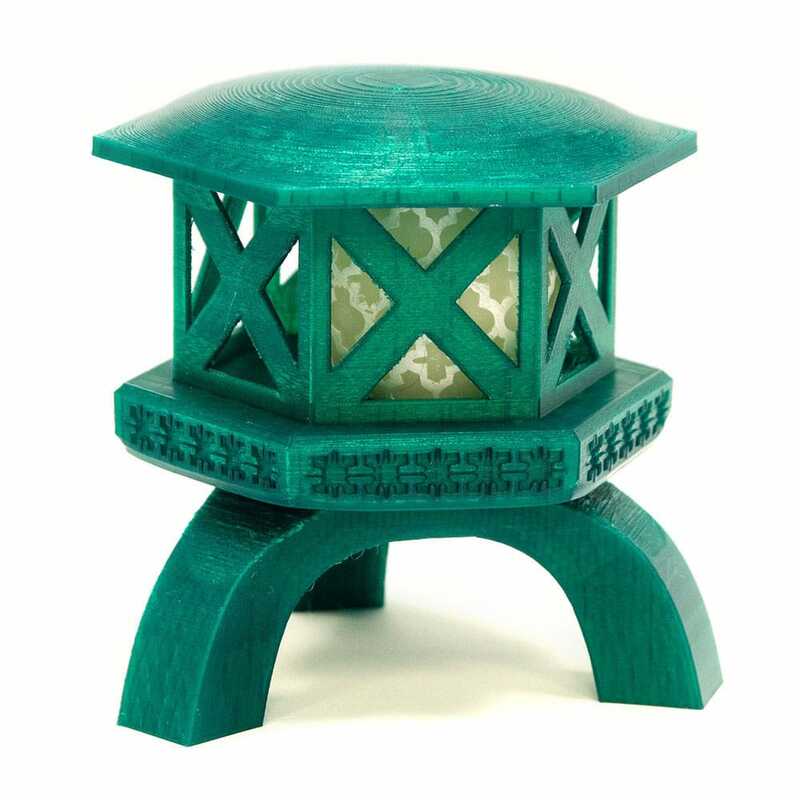 It produces a smooth finish, has minimal warping, improves the printing quality, and makes excellent prints. Printing with OrbiumTM makes each layer “sticks its landing” every time. Whether you’re printing interlinked parts, rotating gears, or chain joints, OrbiumTM can do it all. Rather than printing moving parts individually and then struggling to assemble them, OrbiumTM filament makes it possible for you to print in one step. This changes the way you produce models that have complex mechanical moving parts. 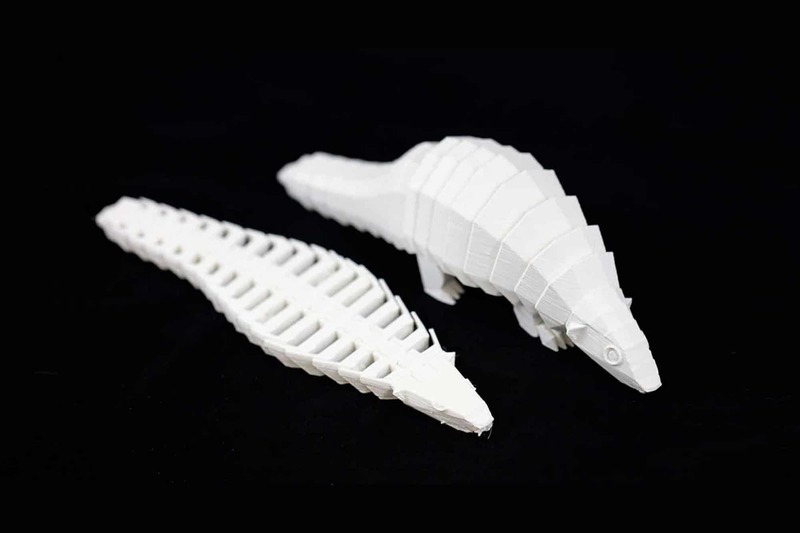 These models will now move as designed and print without an issue. OrbiumTM is a high quality filament that produces outstanding results. 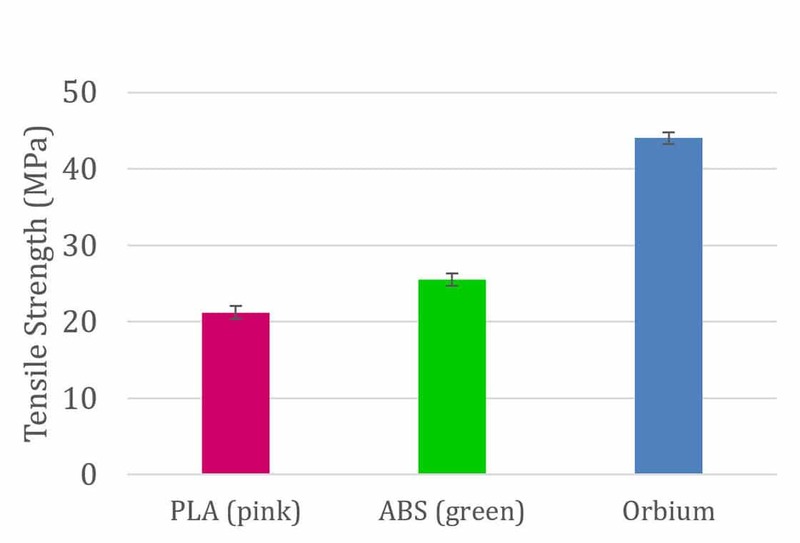 After running a series of independent tests (tensile strength, notched IZOD, tensile modulus, and tensile elongation at break), the results had showed that OrbiumTM filament compares favorably to other materials used in 3D printing. Its strong tensile properties, impact strength, and flexibility make the overall model that you create long lasting and durable. 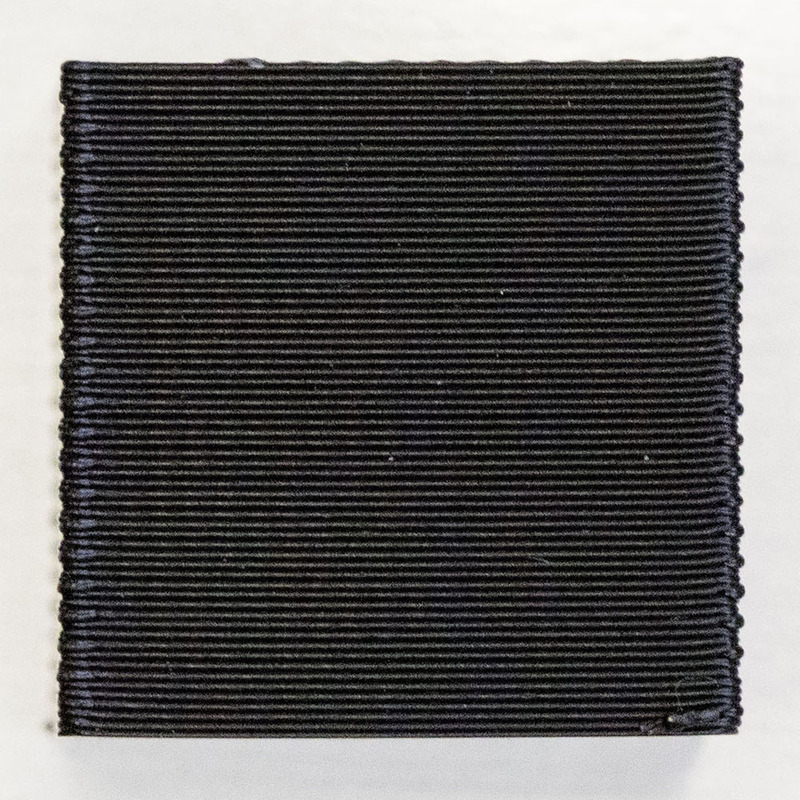 The precision of the diameter of the filament when it is extruded not only keeps to a very precise tolerance, but also consistently remains round throughout the spool. This keeps the dimensionality of the model constant and each layer that is extruded is laid down with accuracy. 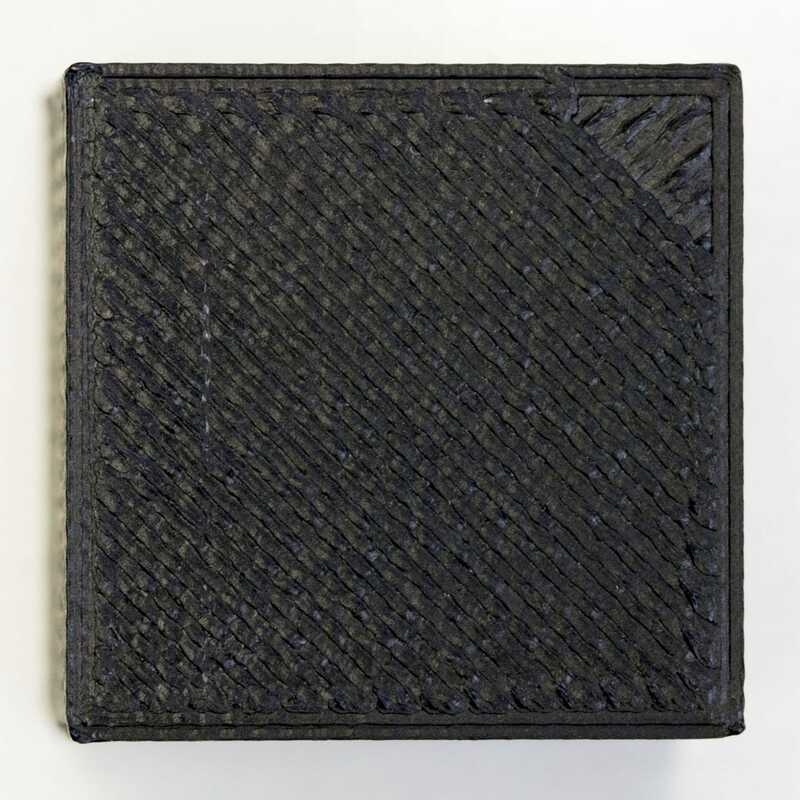 Most 3D filaments are moisture sensitive which have adverse effects on print quality. 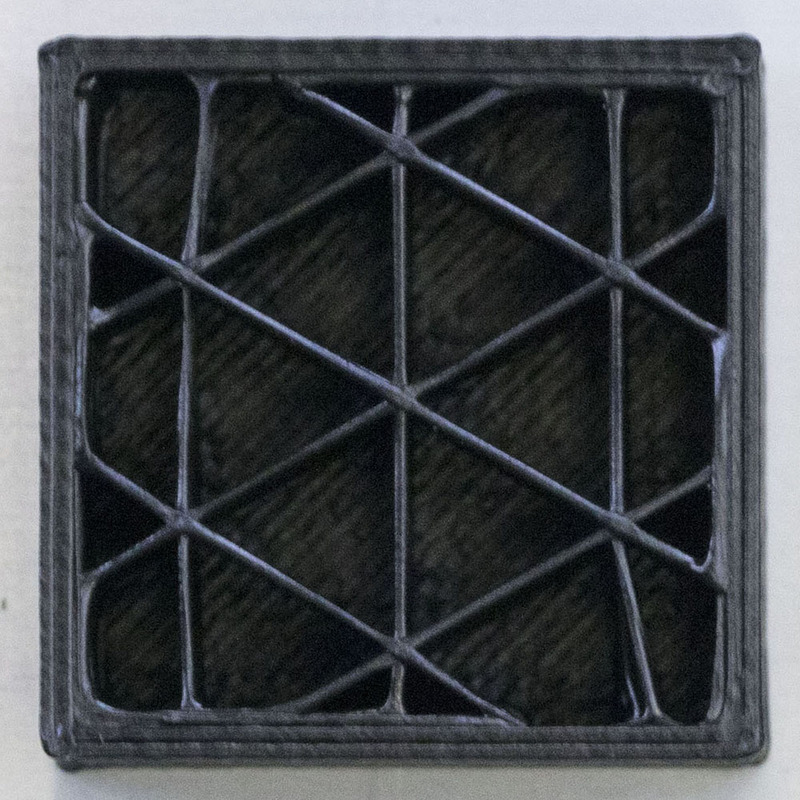 Absorbing moisture makes PLA, ABS, and other moisture sensitive filaments to swell. Feeding swollen filament into a 3D printer can cause the hot end to jam and result in a failed print. This not only wastes time, but also wastes material. The moisture trapped inside the filament can turn into steam when rapidly heated by the 3D printer. 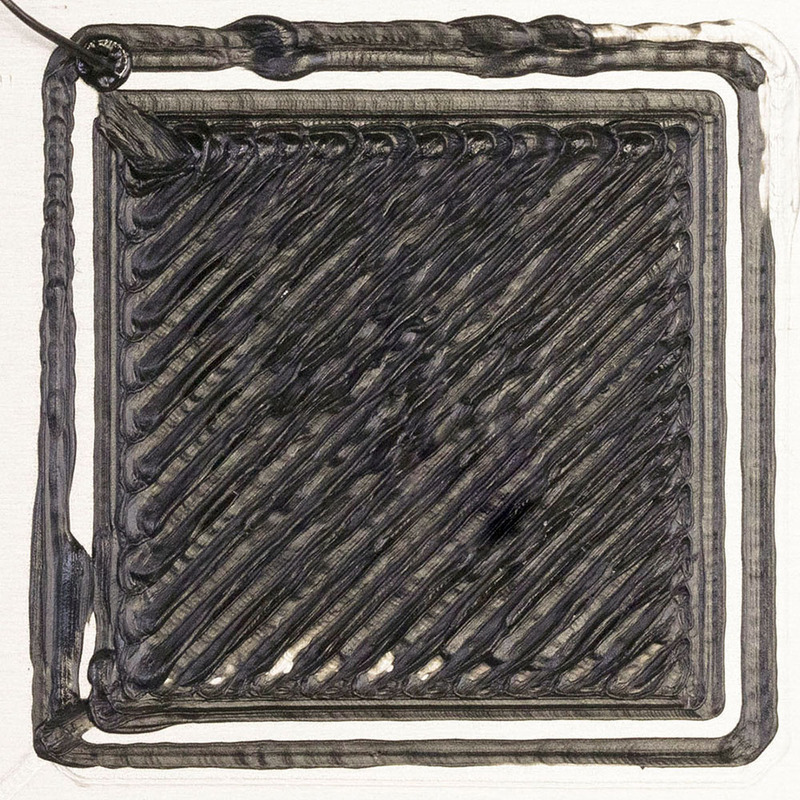 Tiny popping sounds can be heard as the filament exits the hot end. When the pressure from the steam escapes from the filament it interferes with the flow of material. 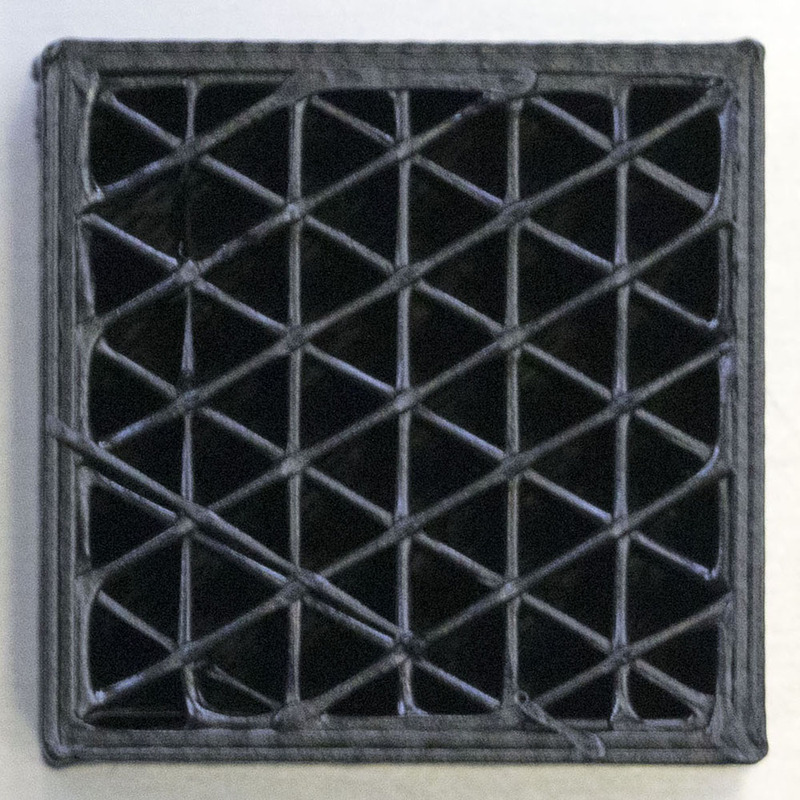 Your print will have air bubbles, inconsistent layers, reduced strength, and overall will lead to a rough surface finish. OrbiumTM is non-hygroscopic (filament won’t draw moisture from the air) and was designed to eliminate all of the current issues with moisture sensitive filaments. With OrbiumTM you may not need to buy special dryers, bag your spools, or place the spools in an oven to dry before you use them. • Excellent ductility for use from spools in a variety of 3D printers. 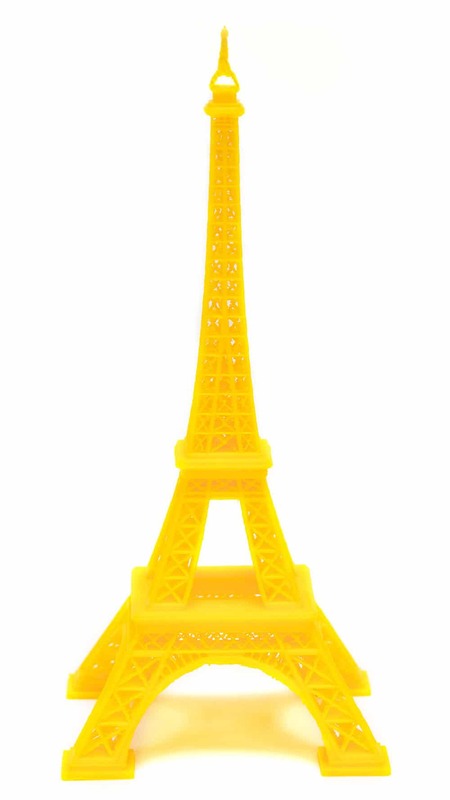 • High temperature filament suitable for the rigors of outdoor use. • Minimal warping during cool-down of the 3D printed object. • Great adhesion to the printing surface using Spyder GripTM. • Excellent discharge from the 3D print head without clogging. • No ventilation needed as it contains minimal styrene content and is virtually odorless. • Dishwasher safe and capable of withstanding temperatures between 45 °C and 75 °C . • Not susceptible to hydrolysis. 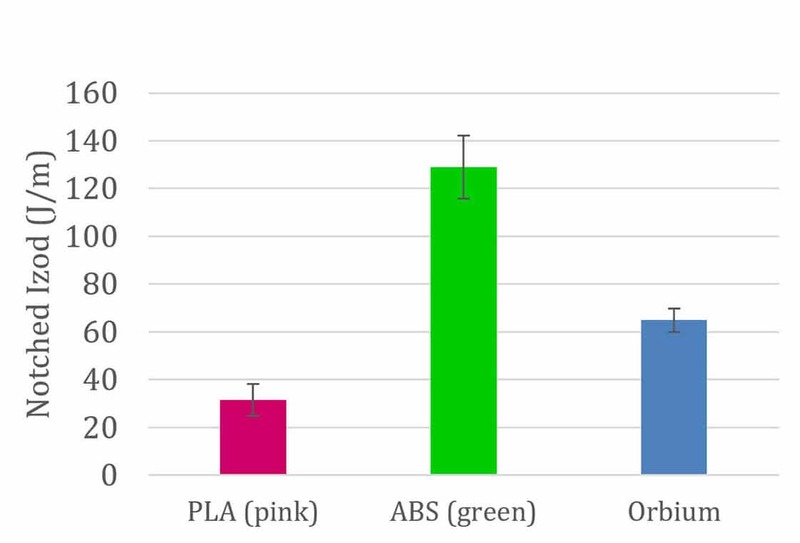 OrbiumTM filament won’t draw moisture from the air into the filament. 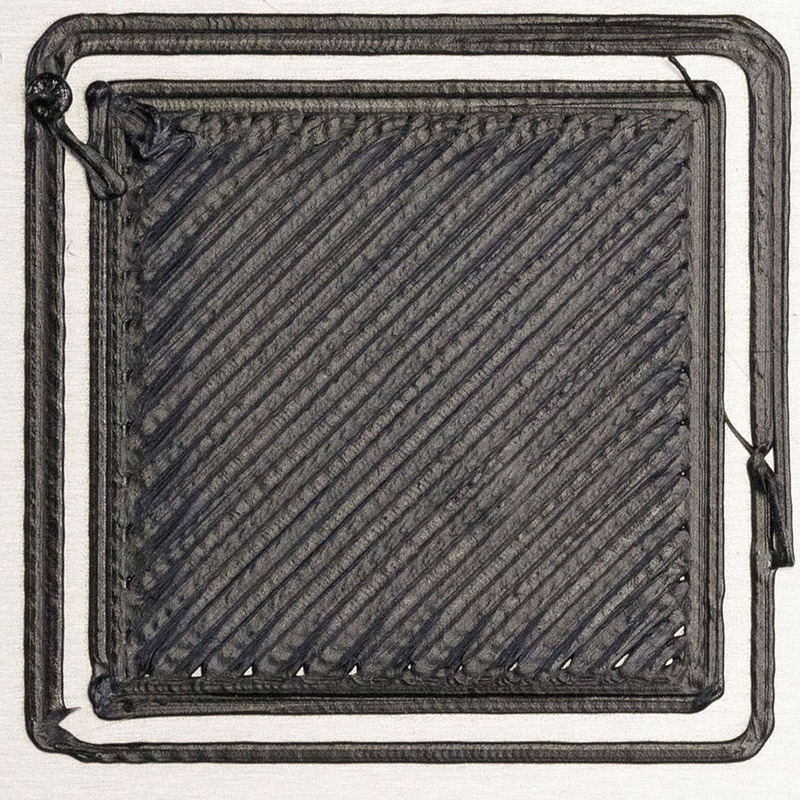 • Design ﬂexibility and processing ease in desktop 3D printers. Before printing a model, prep the bed with Spyder GripTM tape for optimal adhesion. OrbiumTM is compatible to the base resin of Spyder GripTM and will provide your model with a strong foundation from the beginning. 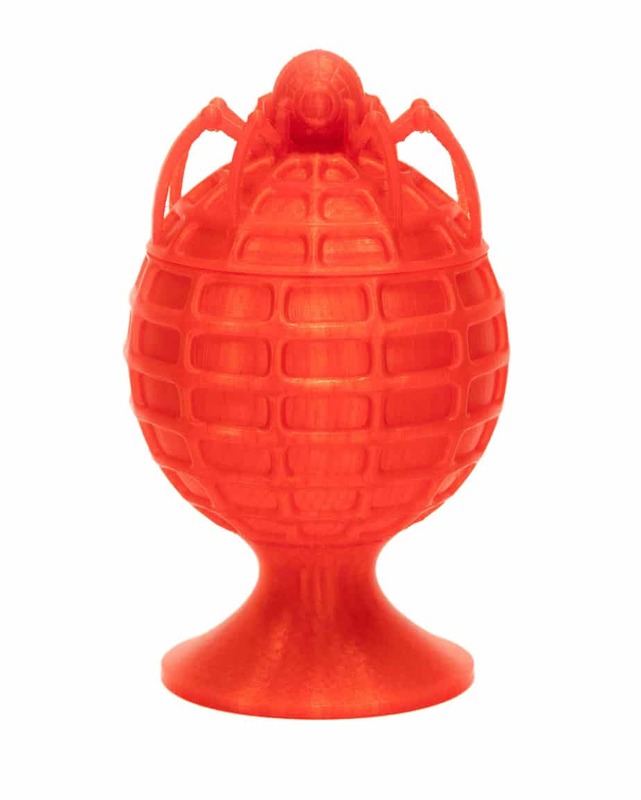 OrbiumTM filament not only bonds strongly to the surface, but also takes minimal effort to remove the print once it is finished and allows you to reuse Spyder GripTM for multiple prints. In the end, you’ll spend less time prepping and more time printing. Every successful print begins with calibrating and leveling the bed. As tempting as it is to skip this step, don’t. 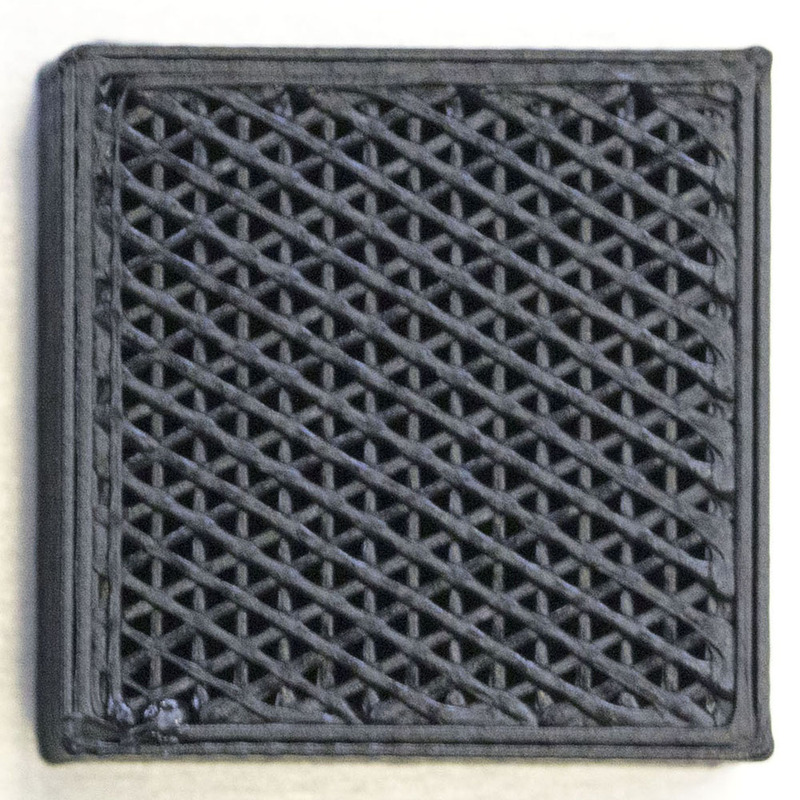 It can lead to failed prints, a scratched bed surface, or worse a jammed nozzle. The nozzle temperature can vary from 240°C to 265°C. 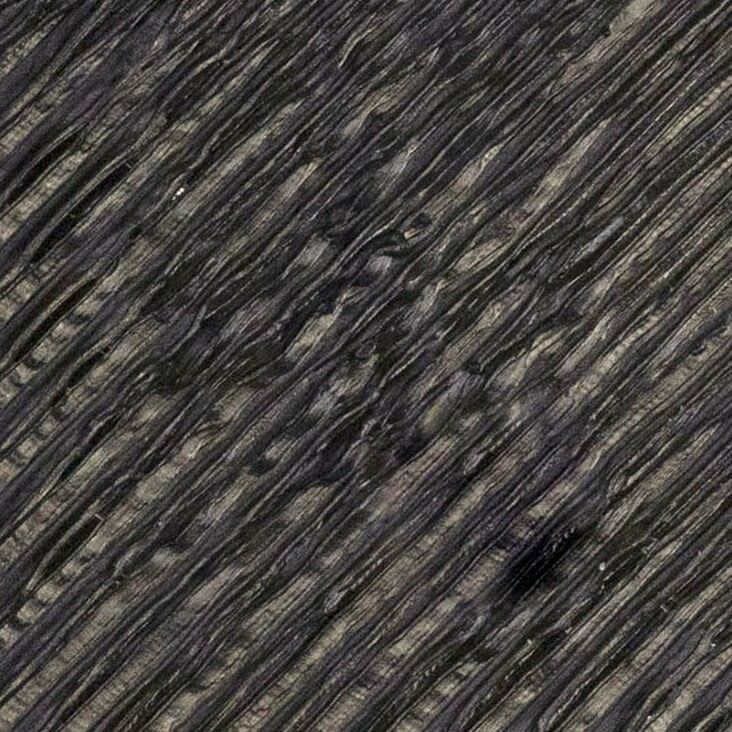 The 25°C variation in extrusion temperature is a special trait of OrbiumTM. Having a wide temperature range helps to optimize the perfect setting for your printer or the size and shape of your print. If your part shape is tubular or thin wall start with a lower temperature to have a more precise print. To increase the printer speed raise the extrusion temperature to increase melt flow. This will obtain a smooth flow at a higher printer speed. 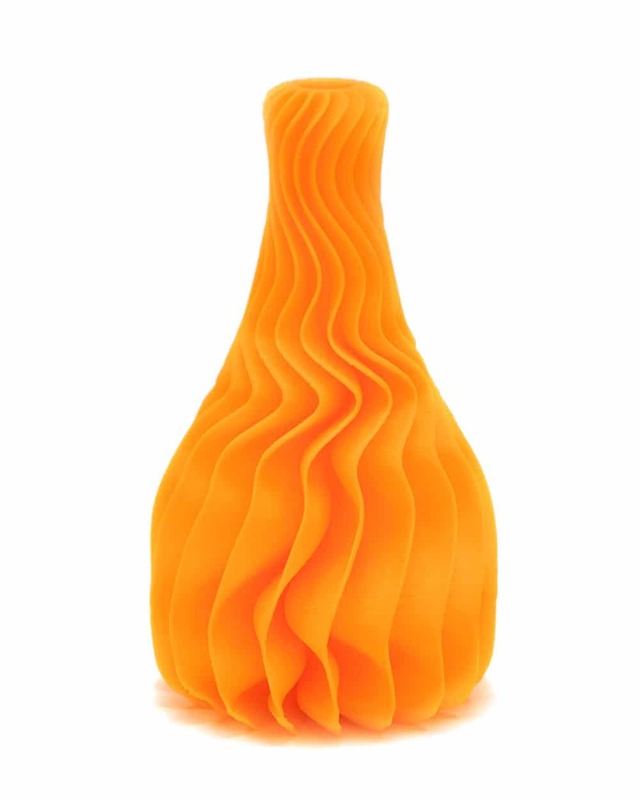 Printing speed can reach up to 200% with DeltaStyle printers using vase mode on Simplify3D. Increased temperatures can also be used to obtain a higher bonding strength. We suggest to use a minimum of one layer skirt 1-2 mm offset from your print to prime the nozzle before you begin printing. Most objects’ brims are not necessary because of the strong bond between OrbiumTM and Spyder GripTM. We recommend on parts smaller than 12 mm to print a 5 perimeter brim attached to the model. This will give your part a larger surface area adhesion to the printer bed. 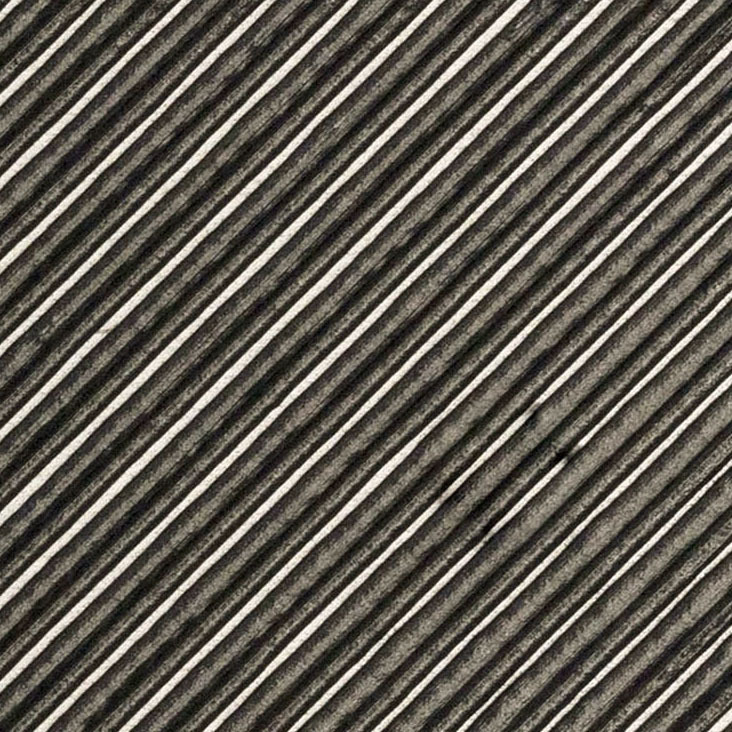 In order for a clean OrbiumTM print, we always recommend a minimum of four bottom and top layers. 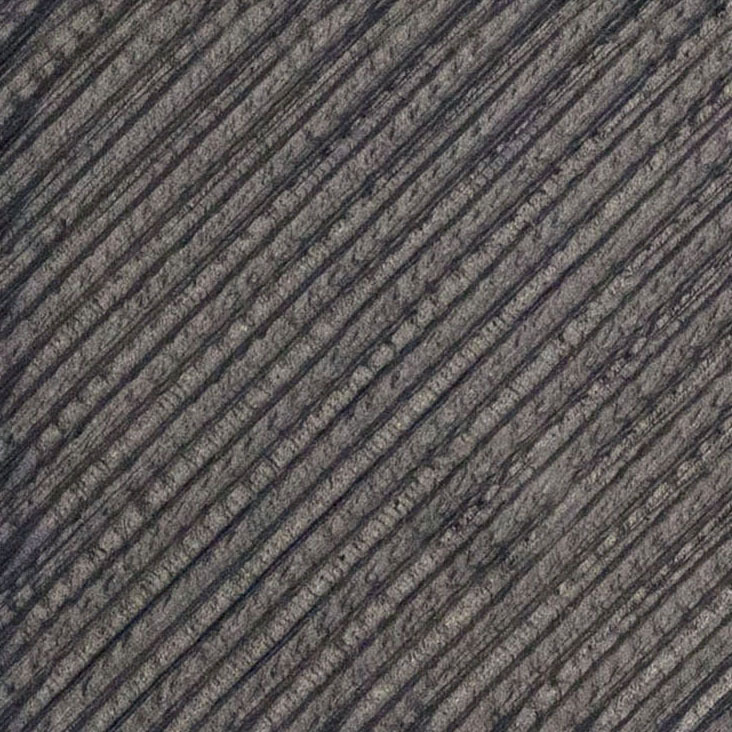 This can increase on how flat the object is and how high the fill density is. 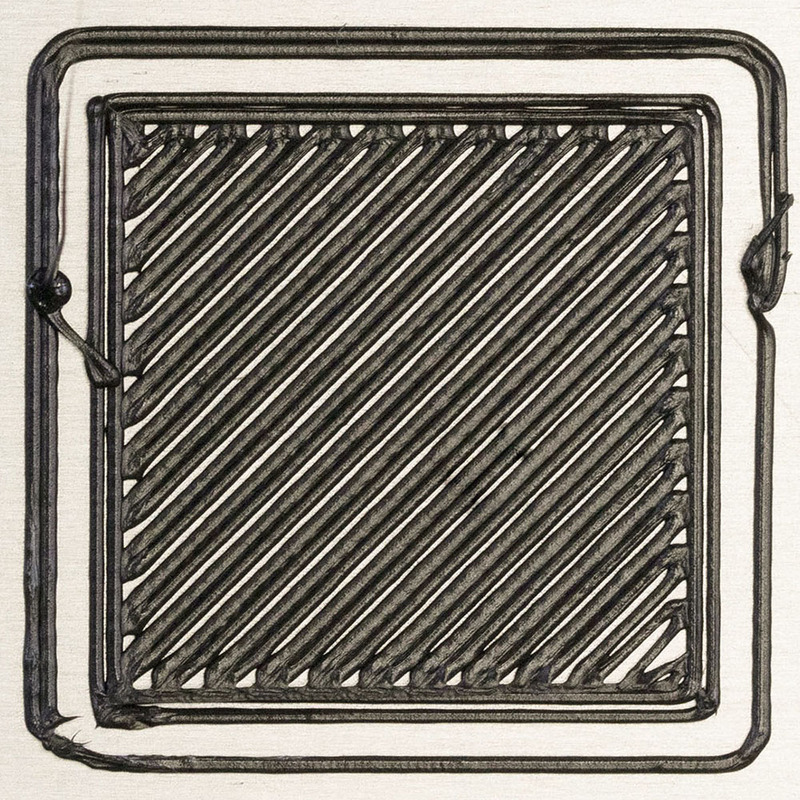 On most prints, cooling is not necessary. However, when you are printing a thin wall or small diameter parts, we recommend to set the fan speed to 60%-100%. The reason for this is to cool down the material before the nozzle extrudes the next layer by solidifying the previous layer. This helps to eliminate sagging or distortion. The smaller the layer height, the higher resolution and quality for your print. However, the higher resolution, the longer the print time. 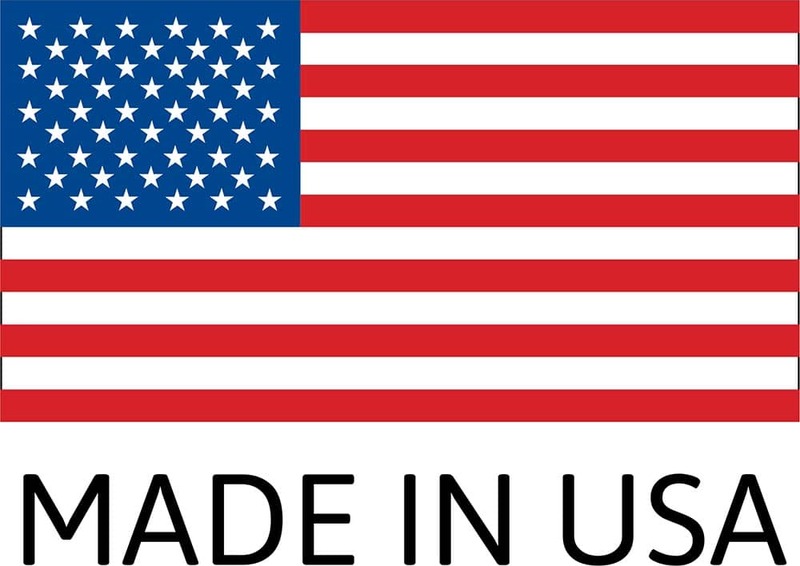 Spyder 3D® is proud to say that OrbiumTM filament is made in the USA. From formulation to compounding, extruding, and packaging, the filament is made right in our own backyard. We are not only helping the 3D printing industry with an incomparable filament, but also helping our fellow Americans by creating more jobs. 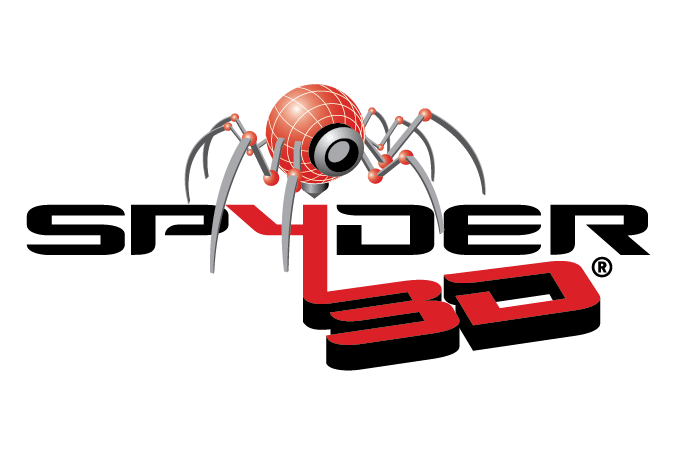 Spyder 3D® appreciates your purchase of OrbiumTM because without you, we could not continue to produce this innovative filament.